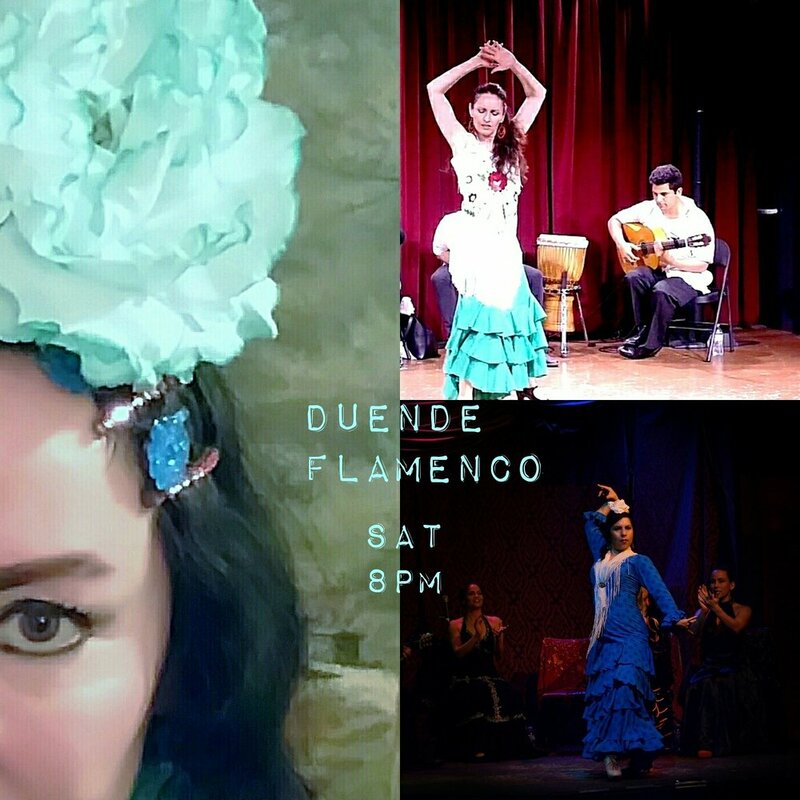 Duende will be bringing you a unique show this Saturday filled with the art that is flamenco. Olé ! Saturday nights are for Flamenco Fun with Duende Flamenco at our Dinner Shows.